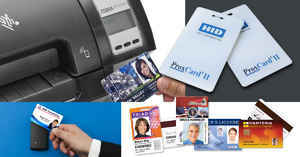 Home » IDSecurityOnline Blog » Card Systems » You need a photo ID system! Single-sided card systems: Each system includes a single-sided ID card printer, ID card software, ID camera, a color ribbon and PVC cards. 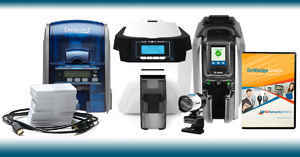 Popular systems include the Evolis Zenius ID system or the Zebra ZXP Series 3 system. 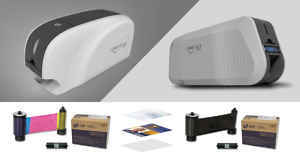 Duplex card systems: Each system includes a dual-sided ID card printer, ID card software, ID camera, a color ribbon and PVC cards. 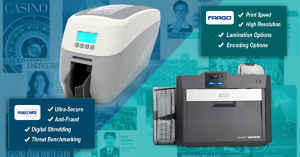 Top-selling systems include the Evolis Primacy ID system or the Fargo DTC 1000 ID system. Card systems with lamination: Each system includes a dual-sided ID card printer, ID card software, ID camera, a color ribbon, PVC cards and laminates. A great option is the Zebra ZXP Series 7 ID system with single-sided lamination. For a full list of our systems, visit our Photo ID Systems page. 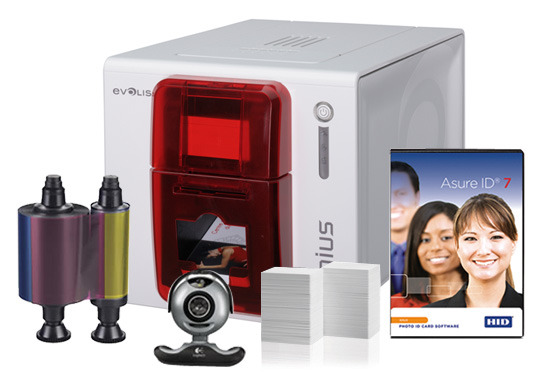 At ID Security Online, all of our photo ID systems come with free shipping right to your door. Most of our photo ID systems include a 2-year standard depot warranty on the printer and 2-year warranty on the printhead with no pass restrictions. 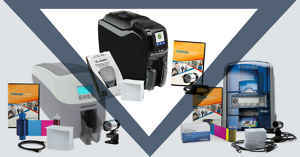 You also get toll-free technical support and we have been certified by all the top card printer manufacturers to fix your printer fast in case of severe issue. For a stress-free card printing experience, choose ID Security Online! To find the right card system for you, call 1-800-897-7024.